Nutritionist Anika Knueppel argues against cutting benefits for obese people. Earlier this week it was reported that David Cameron asked an adviser to the Department of Health to review the effects of cutting benefits for overweight people, among others. In an interview with the BBC, Minister Mark Harper clarified that the goal was to encourage people to engage in available treatment to get them back into work. I am a nutritional scientist and PhD student at University College and was asked by Policy in Practice for my views. As a nutritional scientist I am outraged by this idea, since the idea of singling out benefit recipients for being overweight contradicts everything I read and believe in. The policy implies that people are not working because of their obesity and worse, that they choose to stay obese to not get into work. I think this is highly questionable. I am in favour of interventions that target whole communities. Would a financial incentive, or in this case a financial disincentive through a benefit sanction, have a positive effect? Analysis from 2009 and a systematic review from 2007 conclude not so much – though financial incentives such as taxes can have an effect on tobacco and alcohol consumption. The evidence indicates that it might be more successful to consider taxes on unhealthy foods. Therefore all people regardless of their current weight and employment status would benefit. Obese individuals are already victims of discrimination in their daily life. Current research shows, that stigmatisation and bullying does not motivate people to lose weight, it actually increases unhealthy behaviours like binge eating or decreases physical exercise. Forcing people into weight loss programmess or even bariatric surgery by cutting their benefits – sounds like stigmatisation and bullying to me and therefore might hurt more than help. Last year, researchers at the University of Cambridge published a paper stating that healthy eating is actually 3 times more expensive than unhealthy food in Britain. Cutting benefits would make it even harder to eat healthily and physical activity alone is not enough. The proposal would target lower socio-economic groups, as evidence in the Marmot Review. 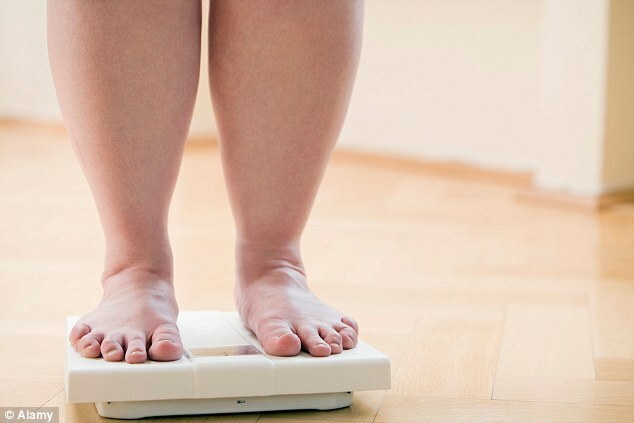 It showed that people with lower social status were more prone to obesity. This potential policy could have a detrimental effect on those targeted and be especially tough on families. I conclude – if the government wants to tackle obesity – have a look at the beautiful graph published by THE LANCET at the bottom of this post, which shows how governments can support healthy food choices. But I recommend separating efforts to tackle obesity from any policies regarding the welfare system. Obesity is a condition with many different causes based on genetics and the environment. Interventions have to try to look at the individual in terms of their psychosocial well-being, physical activity and diet to be effective. The NHS offers good support and helpful recommendations for people struggling with weight loss. Local councils also run programmes to support children and their parents, and take a preventative approach to tackling obesity. Overall the target should be to change health behaviours across communities, namely diet and physical activity. But individual success, failure and even the drive to start some kind of change could have a wide range of reasons – there is no “one size fits all”.